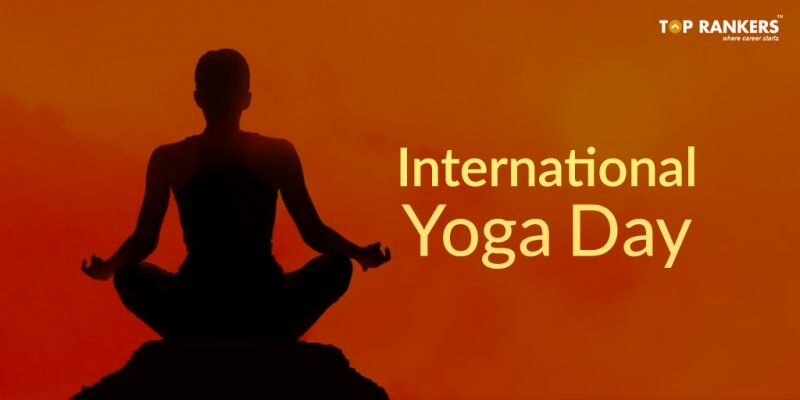 Find everything about International Yoga Day and its importance. Will you be joining the celebrations on International Yoga Day? If you haven’t heard, we are here to help you and let you join. The occasion is observed each year on 21st June. And it would coincide with the longest day of the year (in the northern hemisphere) i.e. the Summer Solstice. Mark this – it is not a mere coincidence. This day was suggested for Yoga Day as it is widely believed that Lord Shiva started teaching Yoga to his devotees on this particular day. Narendra Modi, the present Prime Minister of India, made this suggestion in the UN General Elections 2014. And we were able to celebrate for the first time in 2015. More than 35,900 people participated in the event at Rajpath; and received two Guinness World records – one for the largest yoga class and one for the highest number of participating nations. Dehradun was selected as this year’s host for Yoga Day. The event would be attended by our PM, Modi. And a huge number of people are expected to be participating. It’s not merely an occasion that’s gaining momentum in India, but many other countries have celebrated this event since its inception. We have to applaud this particular action of our PM as it will surely benefit our nation as well as every human across the world. The sole objective of this day is to promote yoga and thus, attain peace of mind. Please note that yoga is not merely a form of exercise but is intended towards connecting the mind, spirit, and physical form. Also, correct performance of yoga can lead to increased flexibility, relaxed mind, better health, and even attainment of self-knowledge. We strongly recommend candidates to start practising Yoga on a daily basis, if you don’t do so. It will help you immensely in improving concentration and keeping the mind stress-free. Have a happy Yoga Day! So, tell us, did you find our post on 4th International Yoga Day: Origin, Objective & Theme helpful? Then, keep visiting us regularly for more updates on special days and dates. And do share your thoughts with us in the comments section below. ‘Cause your opinion matters! What asanas would you suggest for relieving stress? SWurya Namaskar is best and you can do it in very less time. If you do it regularly, you will surely feel the change.